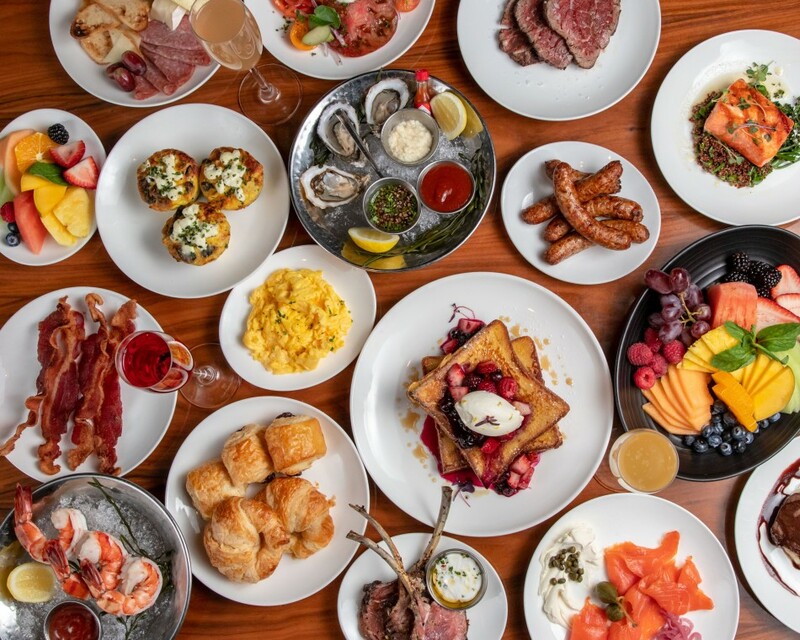 Known for its high-energy atmosphere and exceptional, signature and seasonal offerings, STK Atlanta is celebrating Easter Sunday with a special brunch for all ages on Sunday, April 21, 2019. From 10:30 a.m. to 3 p.m, the acclaimed Midtown  steak and seafood house will be treating guests to a chef-driven Easter Brunch Buffet featuring sweet and savory brunch essentials, a raw bar, a carving station boasting slow roasted filet of beef and herbed leg of lamb, and a "dessert playground” that includes a create your own doughnut bar. A live DJ along with classic mimosas, a mimosa bar, Bloody Marys and classic brunch cocktails will only add to the experience. STK’s Easter Brunch Buffett with be available for $79 per person and $22 per child, plus tax and gratuity. STK’s full dinner menu will be available from 4 p.m. to 10 p.m. For more information or to make  a reservation for the Dining Room, visit  https://stksteakhouse.com/venues/atlanta or call  404-793-0144. STK Atlanta is located at 1075 Peachtree Street in  Midtown Atlanta on the corner of Peachtree and 12th Streets in the 12th &  Midtown development. Stay connected on Twitter and @eatstk #stkatlanta.